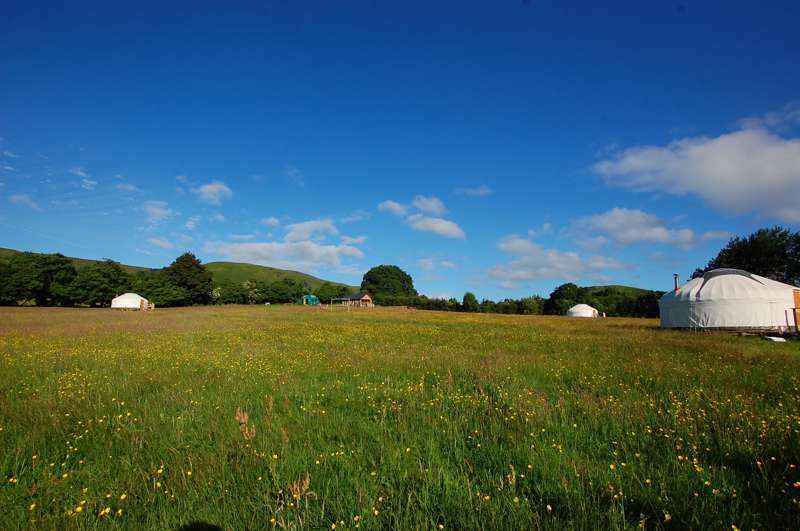 For latest availability and best prices for Digeddi Wildlife Camping, please use the Date Search above. 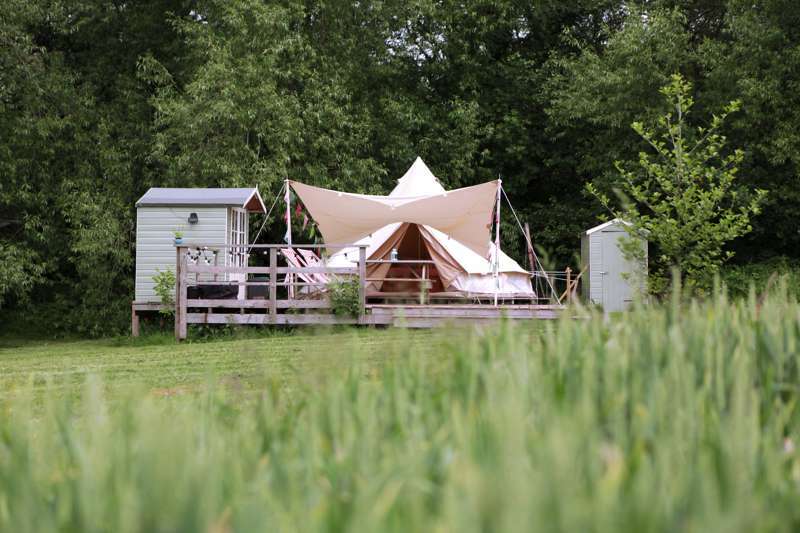 Pitches are varied – some by the river, others up the slope away from it but with river views (great for those with toddlers). 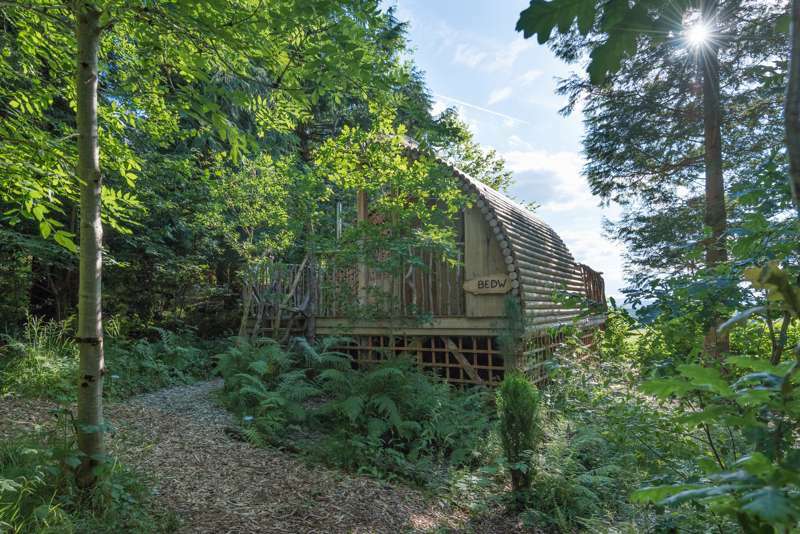 There are showers (free), toilets and washing up facilities. 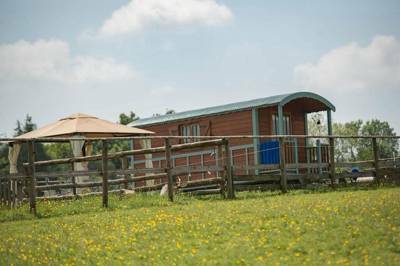 Bookings in the Gypsy Caravan and French Roulotte come with free access to the shower, sink and toilet facilities. Canoeing on the river is available (2hr trips, half days and full days), starting from the campsite and heading downstream the whole time, returning by vehicle. Fishing is also available. BBQs and campfires permitted. 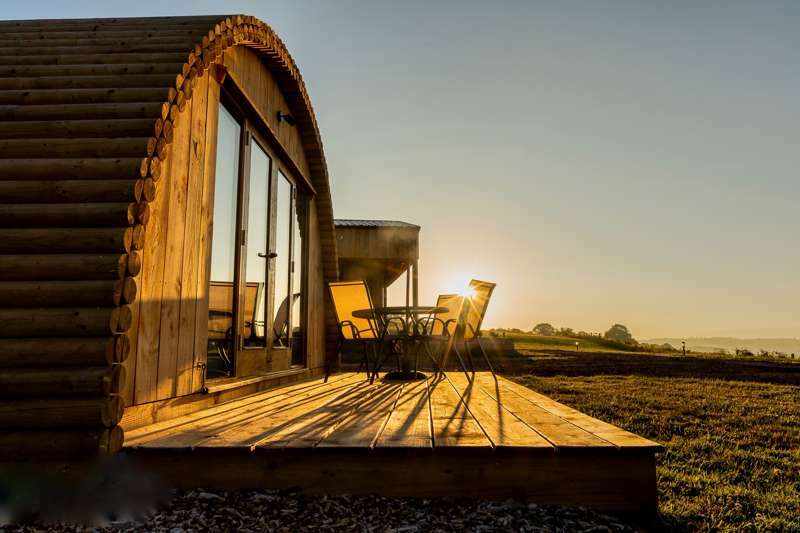 Both glamping units are self-contained with everything you should need, including bedding, crockery and cutlery, towels and a BBQ (see website for further details). Footpaths and bridleways aren't hard to come by around here and, if you're not paddling on the river (see on site), hitting the trails is a great option. 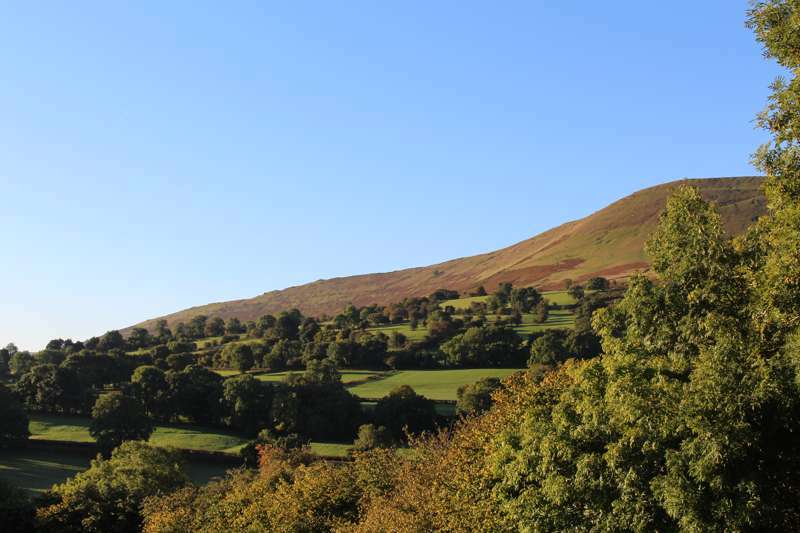 The famous Offa's Dyke (01547 528753) route passes nearby (it goes via Hay-on-Wye) and the Hay Bluff and Black Mountains make for excellent walking. In town, Hay Castle is well worth a visit and hours can be spent nosing around the independent shops and cafés – particularly book and antiques shops. It's worth beginning at the central tourist office (01497 820144). It's a 15-minute drive to Brecon and the Brecon Beacons National Park – climb Pen y Fan – and a 30-minute drive to Llanthony Priory (01873 890487), a ruined Augustinian Priory in the beautiful Vale of Ewyas. 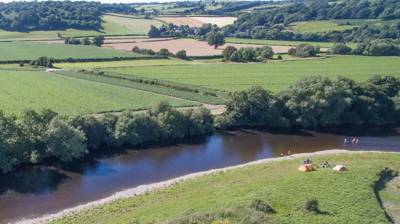 Entry is free and it, too, is surrounded by many great walking routes, including Offa's Dyke. It's 2 miles to Hay-on-Wye where there are plenty of options. There are delis and small shops within the town, as well as a Co-Op supermarket just outside. There are 3 pubs – The Blue Boar (01497 820884), Edwardian Kilverts Inn (01497 821042) right in the middle of town and The Three Tuns (01497 821855), a fabulous 16th-century pub with low beams, real ales on tap and a convivial atmosphere. The closest, however, is just a stroll across the fields next to the campsite. From Hay-on-Wye, leave, heading southwest, on the Brecon Road (B4350). After approx. 1.5 miles you will begin to see signs for Digeddi. Follow these signs and the campsite will appear on the right hand side of the road. 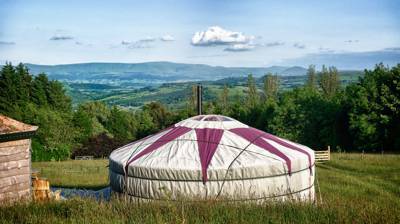 Around 100 undesignated camping pitches, 1 French roulotte (sleeps 2 adults and 2 children) and 1 bow top gypsy caravan (sleeps 2 adults).